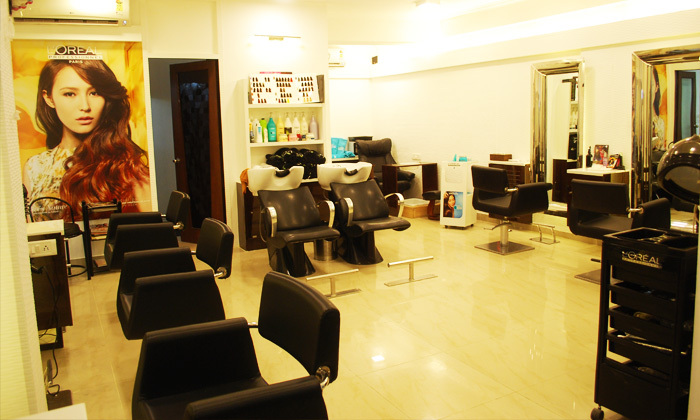 Located in Malviya Nagar, Purete is a unisex salon that offers a range of beauty services. The beauticians here are well trained and offer quality service in a clean and hygienic environment. So show yourself some well deserved love and head to Purete Unisex Salon today!